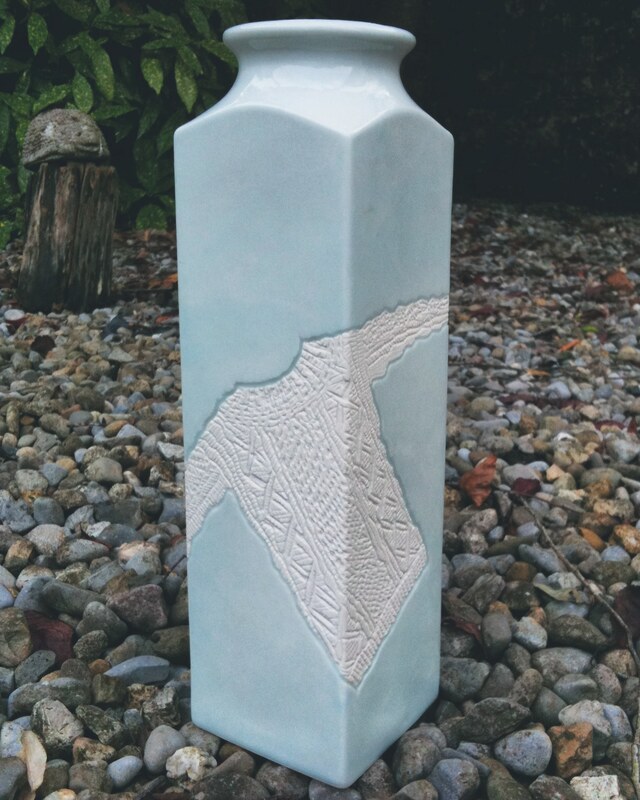 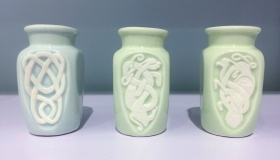 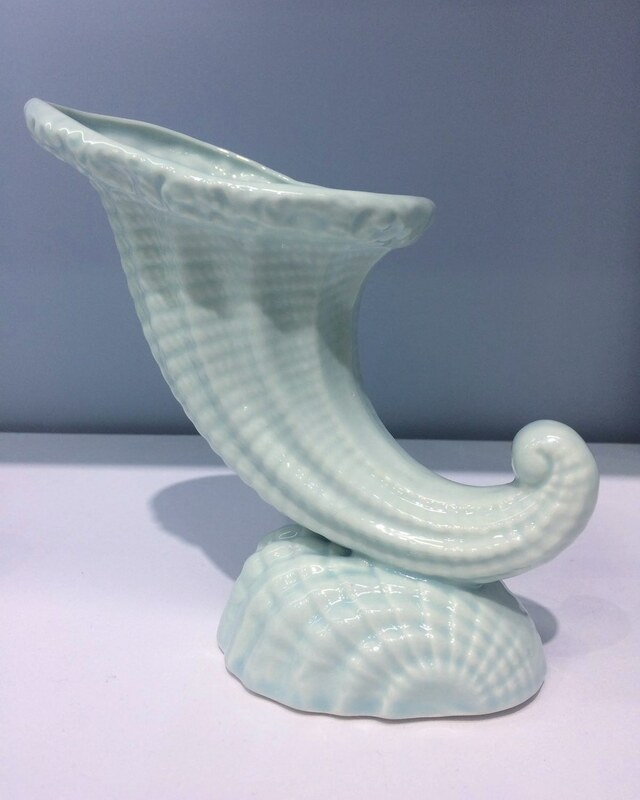 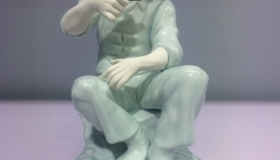 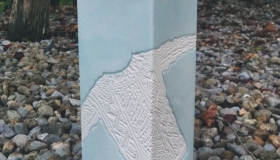 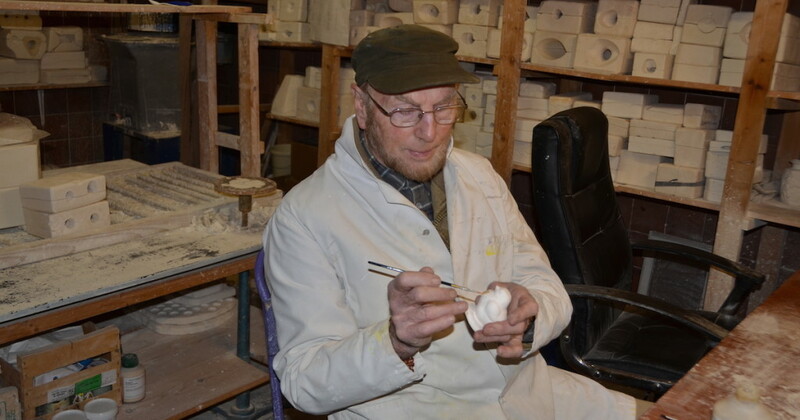 Cyril Cullen has been designing and making handmade parian porcelain since the 1980s. 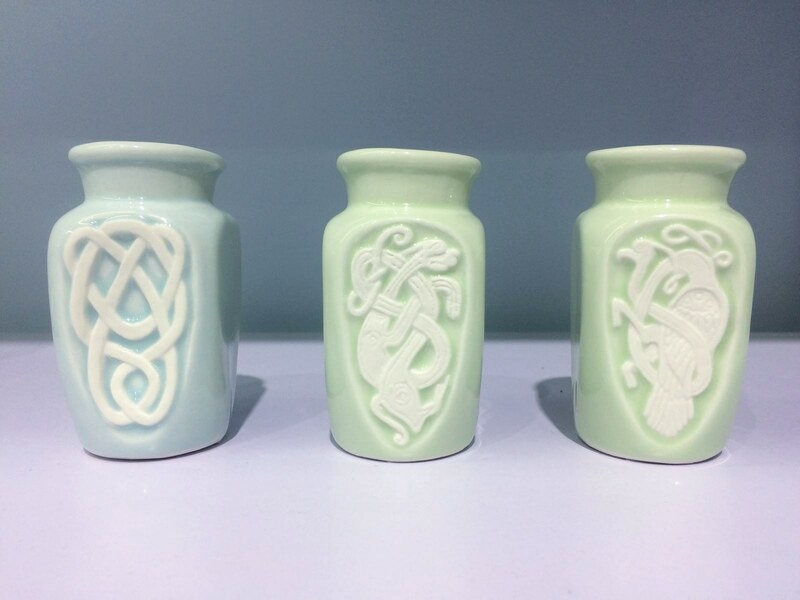 A Collector and aesthete, Cullen, who is self-taught in the complex craft of porcelain making, is one of the few remaining traditional porcelain makers in Ireland. 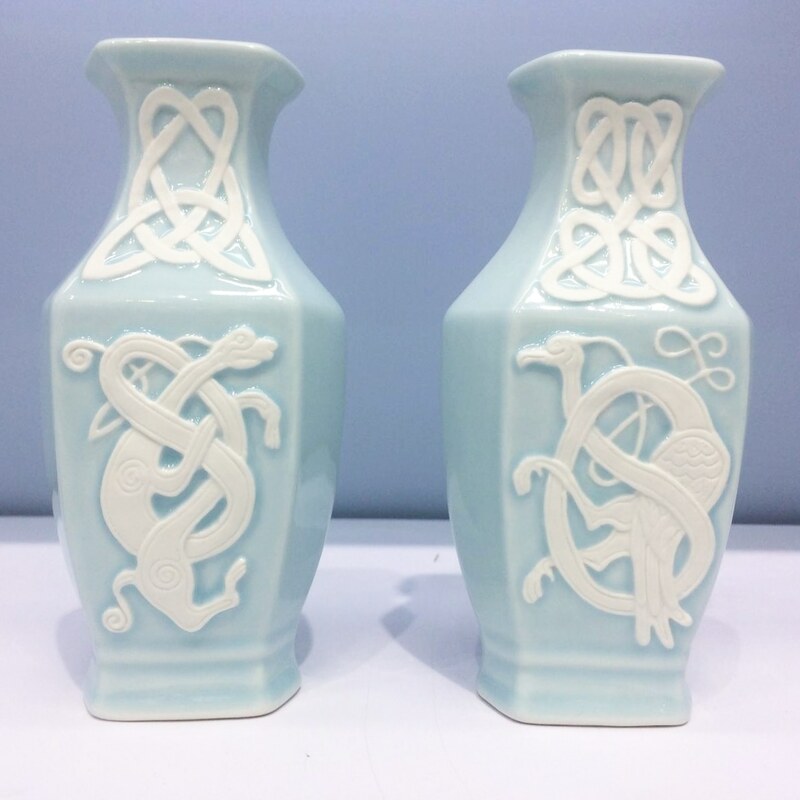 His designs take inspiration from many periods in design history including, ancient Celtic designs, European design movements such as Art Deco and Art Nouveau to whimsical and delicate Victorian and Baroque style figurines and vases. 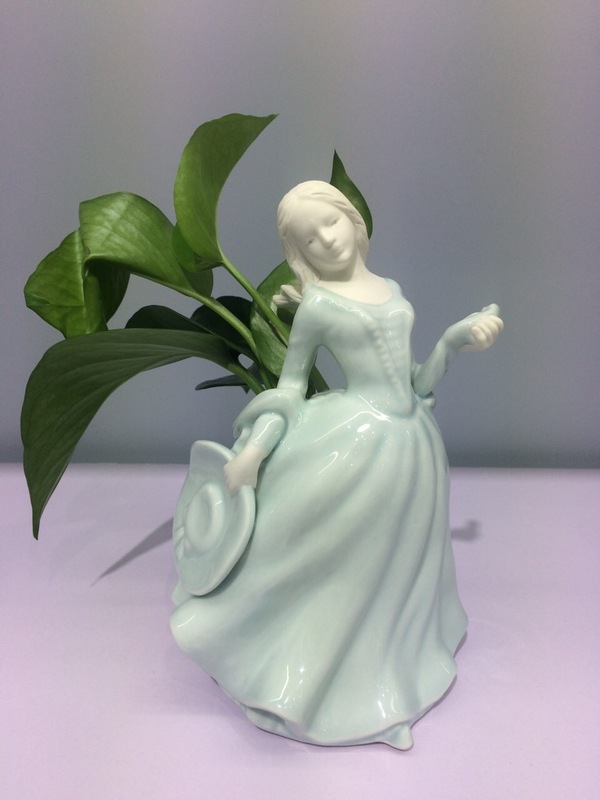 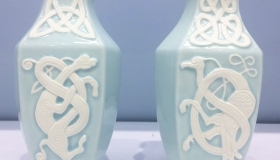 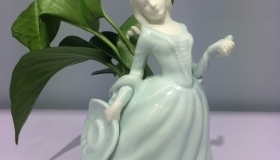 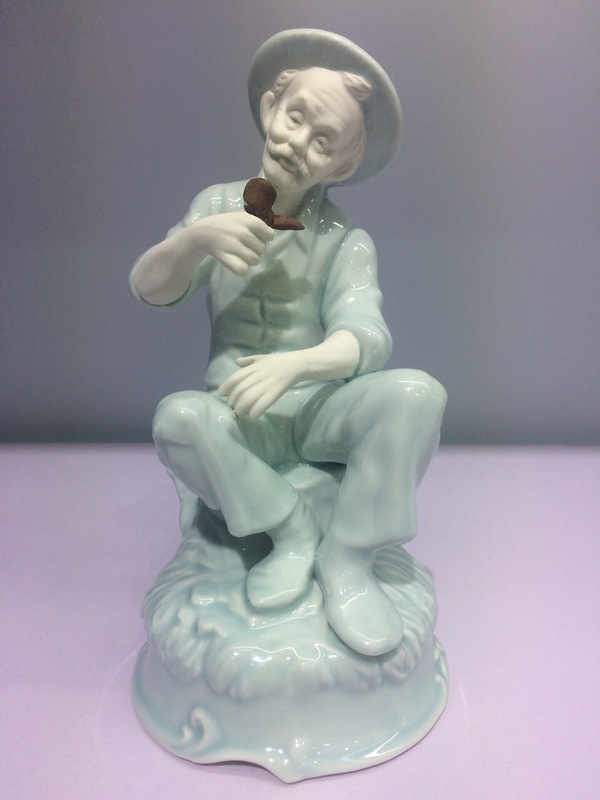 Cyril Cullen Porcelain is a small, family owned and family run business.